Classes have begun here in Singapore. Your kids are probably excited for the new school year. However, you remain anxious because you constantly think about their safety. Though they are in a school bus, it is not a guarantee that something will not happen. It is important that you review bus safety to your kids. At the bus stop: Remind your kids not to run to the bus stop. You need to tell them that they should walk and take precautions at all times. Tell them to to speak to strangers and never play while waiting for the bus. Most importantly, remind your kids to wait for the bus. 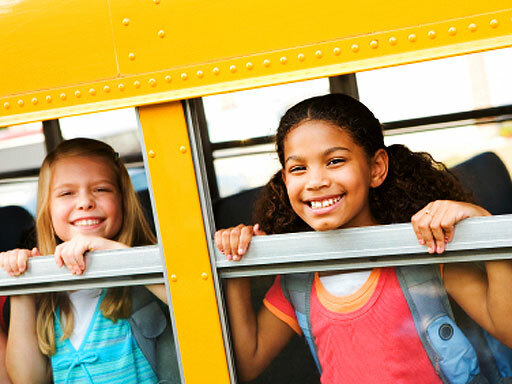 On the bus: When your kids reach the bus, you have to tell them to seat directly and avoid moving. Do not encourage to throw things out of the bus or inside it. The crucial part is to listen to the driver and follow his transactions if there is an emergency. Exiting the bus: Exiting the bus is dangerous if your kids do not know what to do. You need to tell your kids to walk slowly when they take off the bus. Running can lead to accidents. 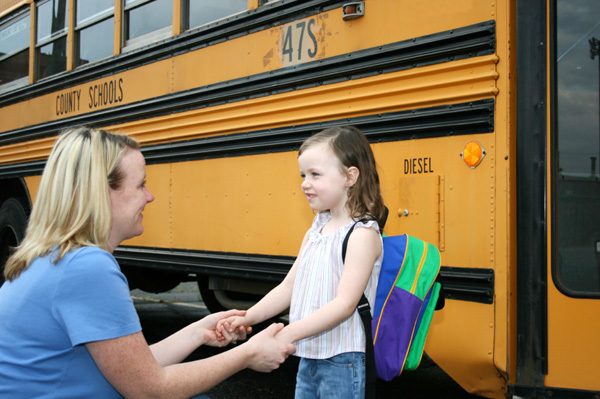 Your kids should faithfully execute the things mentioned above so they will be safe to and from the school. Do not worry because the driver will make sure that they come to school and go home unharmed. If you are still thinking of a school service, you have to ask your friends about it. Anyway, there are many school bus services here in Singapore.